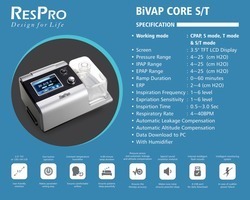 Leading Wholesale Trader of respro auto bipap, omron digital bp monitor, omron bp machine and diamond bp apparatus from Ahmedabad. 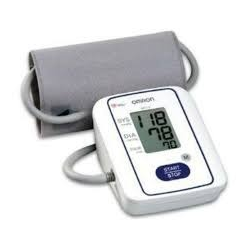 Assisted by rich industrial experience and immense knowledge, we are able to trade Digital BP Meter Machine. 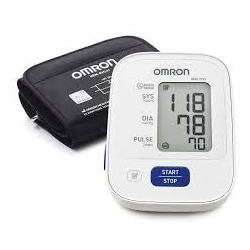 Our name is enlisted amongst trusted and leading companies for trading Omron BP Machine. 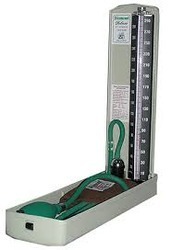 With enriched industrial experience and knowledge, we are trading a wide assortment of Diamond BP Apparatus.